Liverpool Mutual Homes (LMH) has appointed CPC Project Services (CPC) to its latest Construction Consultancy Framework. 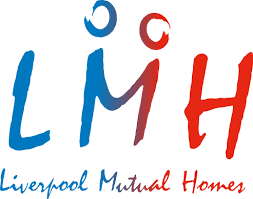 CPC will provide Employer’s Agent and Cost Consultancy services to support LMH to build and renovate affordable homes in the Merseyside area. The framework will provide LMH with Value for Money (VFM), continuity and quality of service and procurement efficiencies in twelve distinct consultancy disciplines over the next four years.